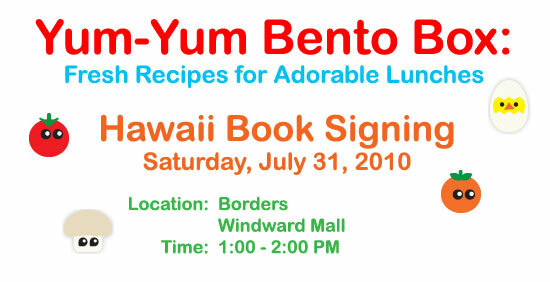 I’m very sorry for the confusion, everyone, but my book signing at Windward Mall Borders is at 1 PM now instead of 2 PM. I got my own schedule mixed up and scheduled something at the house at 3 PM. Hope to see you there!